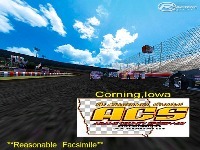 There are currently no setups for Adams County Speedway. Add a Setup. go ahead and put on your site glad you like the old track. 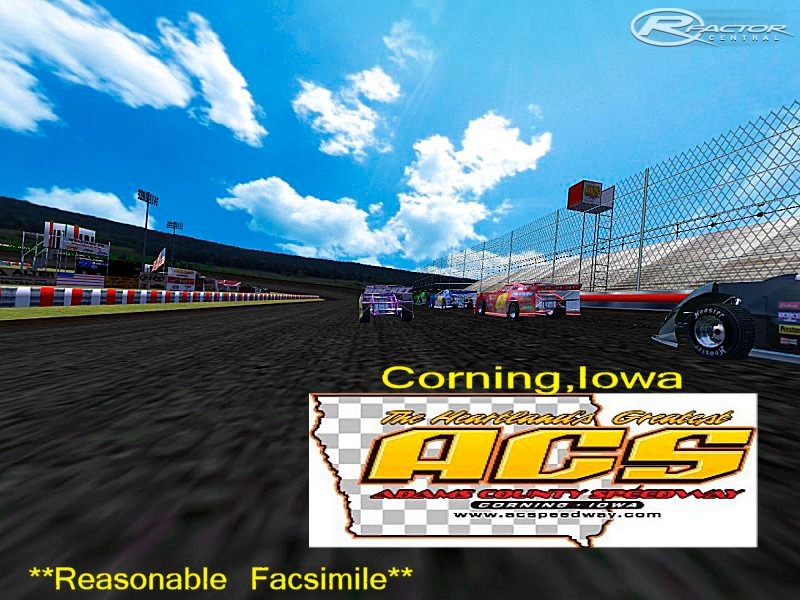 i run a team on dirt factor and was wondering if you would mind if we put your track on our site for download since it is one of the tracks that we will be racing in our upcoming series.